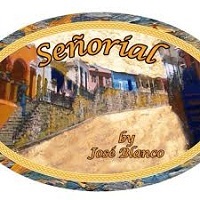 Jose is back on the show to talk about the new Senorial Maduro and Lancero. The Big Tuna will be sitting in for Robby, so who know what's gonna happen... We've got some prizes (Senorial Maduros most likely. Surgeon and Rob sit down to pair the Drew Estate Undercrown. Surgeon goes with the Flying Pig vitola and Rob goes with the Belicoso. Beverages include Starbucks iced coffee, Hopsworks Urban Brewery Survival Stout, Ballast Point The Commodore American Stout, Auchentoshan Three Wood, Glenfiddich 14 Rich Oak, and Founders Porter. This week we will be smoking something from Dunhill. What will it be? You will need to tune in to find out! Surgeon sits down to review the limited production Dunhill Seleccion Suprema. The hardest working man in cigar media, Will Cooper from Stogie Geeks and Cigar Coop fame, will join us to talk Halloween cigars. Come and smoke your favourite Halloween cigar: Tatuaje Monsters, the Viaje Zombie or the Viaje Halloween cigar. 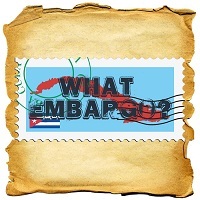 We will talk exclusives and cigar "Trick or Treats." Come join the fun. 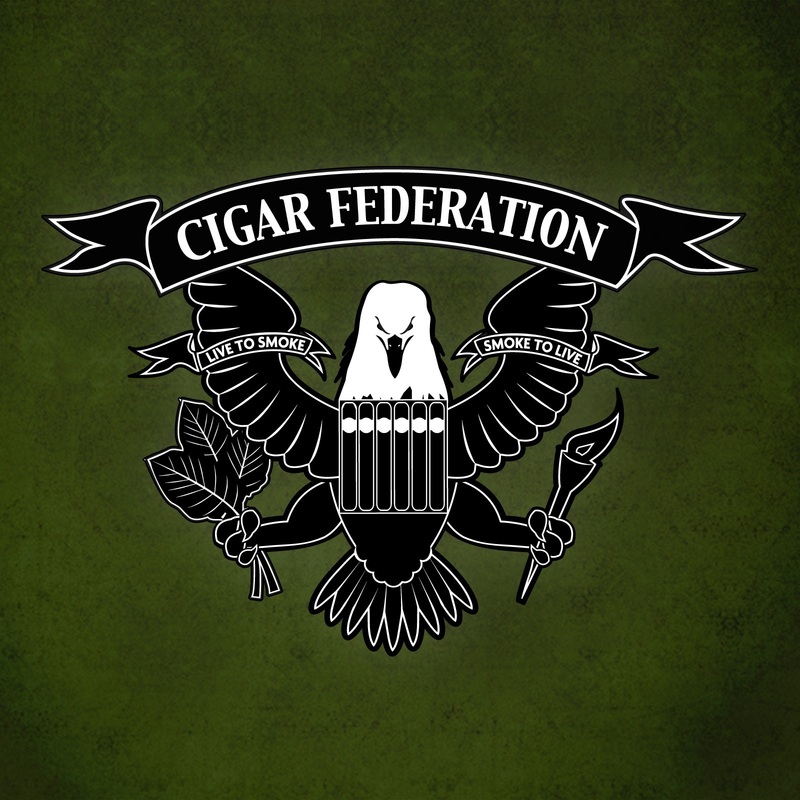 Surgeon and Rob sit down to pair a Tatuaje monster and see what pairs the best. 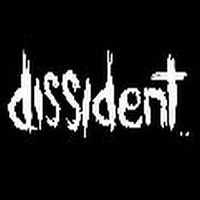 Surgeon sits down to review the very exclusive Soapbox Lancero from Dissident Cigars. Last year Surgeon and Rob did some Fall Seasonal pairings which really consisted of pumpkin beers. This year they revisit pumpkin pairing for the second time! 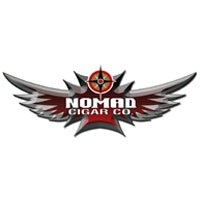 Surgeon sits down to review the Therapy Maduro by Nomad Cigar Company. Tonight we humidify, my friends. I'm guessing we'll all learn something during this show. The Big Tuna will be guest co-hosting, Rob will say something stupid and Logan will probably tell a story about India. 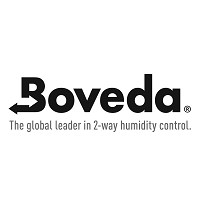 The folks from Boveda will be on hand to tell us how we should be storing our precious cigars. We've got some great prizes as well, so don't be late. Everyone seemed to really enjoy our first SoP Japanese whisky show, so we're back with another round! Surgeon and Rob sit down to pair various Japanese whiskies and this time around they'll have special guest Victor Vitale! 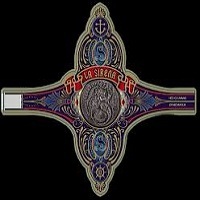 We've also got surprise Tortuga cigar packs for AFRN and Podcast listeners from Victor as well. We have a lot of new stuff going on. First, we will be on Tuesdays. Second, we will be going weekly! 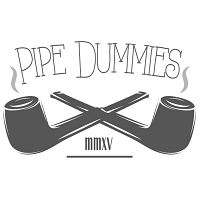 Finally, we will be having a new co-host, Ben Lee from Stogie Review. 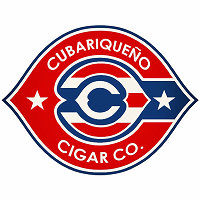 Surgeon sits down to do a review of the new Protocol cigar by Cubariqueño released at the IPCPR 2015 in New Orleans. Logan sits down with Big Tuna, Ben and Brian to talk about their trip to Belgium and the Intertabac show. Rob is away so Surgeon will sit down with guest co-host Aaron from Blind Man's Puff. They'll be pairing some Drew Estate KFCs with some IPAs.